Most established brands of industrial power supplies provide enough information on the specifications of all the products in their catalog. Always ensure that you read the critical specs like operating temperature, power derating over operating temperature and mechanical dimensions instead of just the voltage and power ratings. 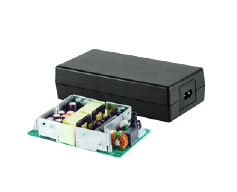 Failure to do so may cost you time and money on a power supply that may not be suitable to fit in your system or operates reliably in the installed environment. It may cause system downtime and in worse case, even result in damage to your system. For more complex or precision systems, look for the Datasheet and safety certifications of the selected product to ensure compatibility and operation reliability. For Delta’s industrial power supplies, you can find these information on our homepage at www.DeltaPSU.com and proceed to the Resources > Documents tab. 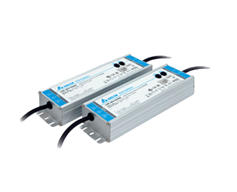 Some power supplies are designed to operate in a dusty or chemically polluted environment. 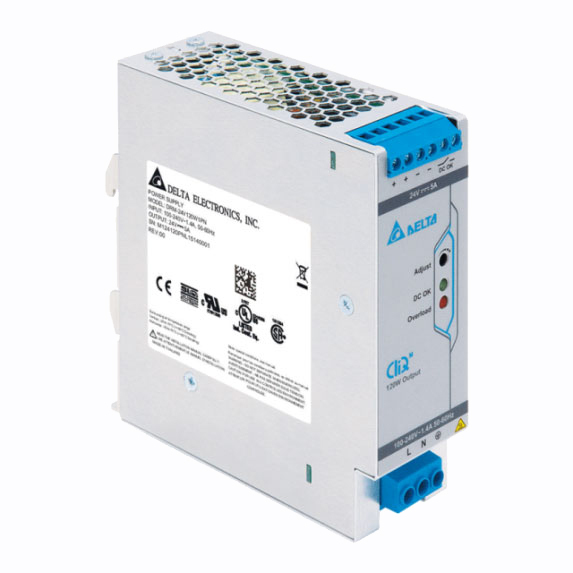 Depending on the extent of the harsh conditions in the operating environment, look for product with corrosive resistant bodies like Delta’s PMC series of panel mount power supplies that come with full aluminium casings. 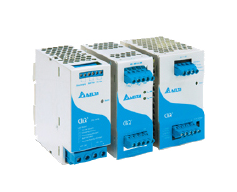 In an operating environment that could have hazardous substance, look for ATEX certification (refer to ATEX_Requirements_EU_Certification_System.pdf for more details) on the product which is also available in Delta’s CliQ series of DIN rail power supplies. Alternatively, for peace of mind, users can also look for products with conformal coating on the PCBA regardless of the ATEX certification. Conformal coating acts as a layer of protection against conductive and chemically harmful pollutants that could result in damage to the power supplies during operation. For fan cooled power supplies in a dusty environment, it must be noted that preventive maintenance program should be carried out on a regular basis to clean the system’s air filters. 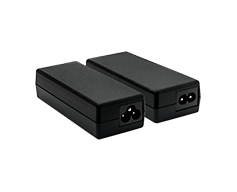 Whenever possible, consider power supplies without fans that are cooled by conduction or convection means. 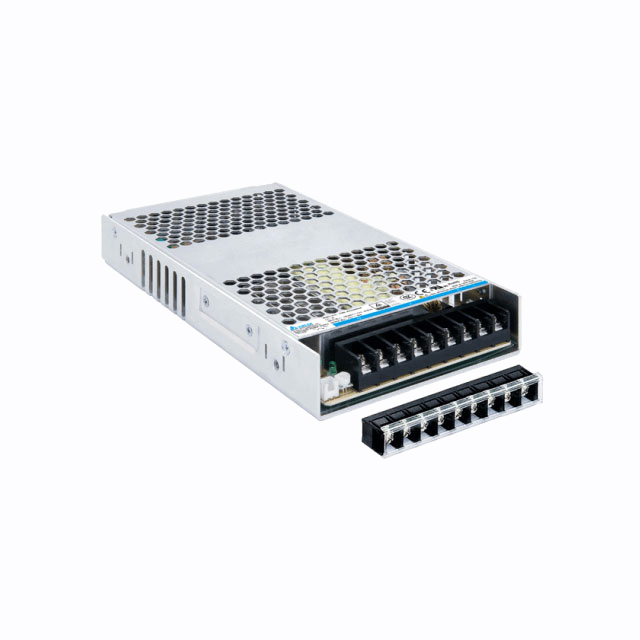 For instance, Delta’s PMR series of panel mount power supplies offers both fan cooled and convection cooled models. 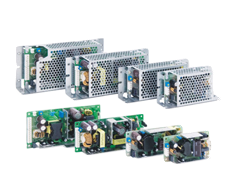 Delta’s PMR series of panel mount power supplies comes in both fan cooled and convection cooled models. An industrial system or machine may consist of components like pumps, servo motors, solenoids and other components that produce loads with a peaking start-up current beyond their steady state operating current which an installed power supply is typically designed to work with. Similarly, an unstable power source can result in the same scenario. 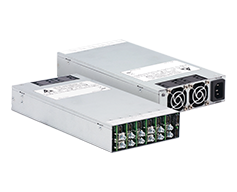 In order to ensure safety and reliability of a system during operation, choose a power supply that can contain such start-up peak load. 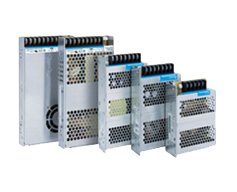 The CliQ family of DIN rail power supplies and PJB series of open frame power supplies provide such feature known as the Power Boost. 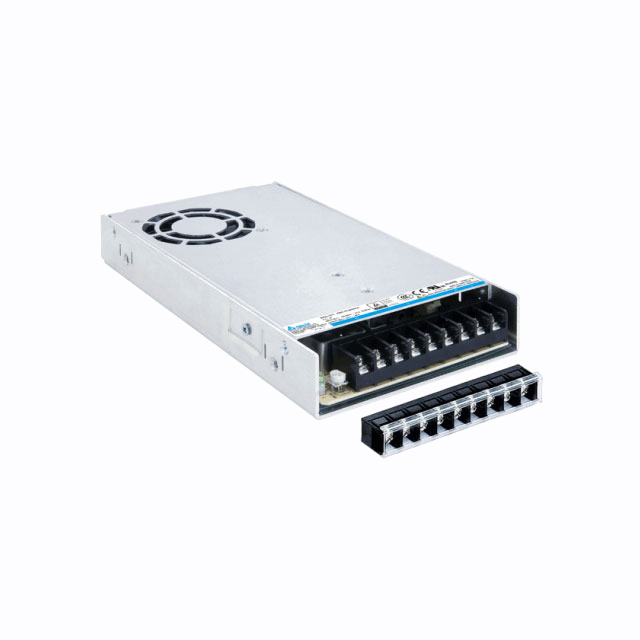 The Power Boost prevents system from shutting down during sudden output surge load demands from the system, thus, enhancing the system’s reliability and allowing the system to continue running without interruption. 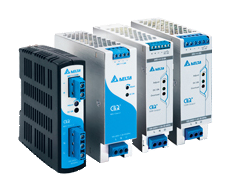 Delta’s CliQ M series of DIN rail power supply provides both Power Boost and Advanced Power Boost features.